Ever walk around and wonder what stores are having the best deals? The ARround ICO is looking to bring you all those answers and more. 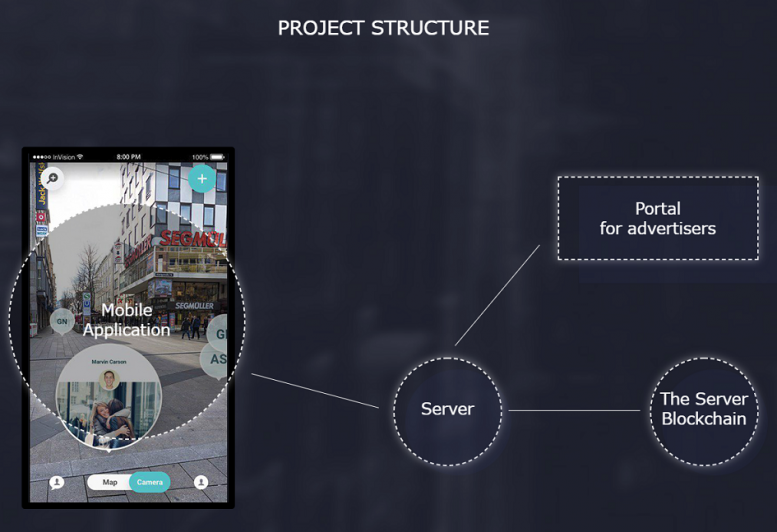 ARround is an advertising network and communication platform in augmented reality, built on the blockchain. Users will be able to construct a personalized world around them through their smartphones or augmented reality glasses. The ARround platform, through the ARround app, will allow users to see deals on particular items or compare store sales. Users can interact with objects via the ARround app. They will also be able to communicate with other users through the app. ARround is looking to help advertisers as well, by providing them with a new sales channel through their augmented reality program. At the time being, ARround has AR solutions set up for retail stores, shopping malls, and mass events, such as sporting events. Ads will be able to be personalized based on social demographic. The advertiser creates the ad space to appear in a certain part of the store, for example. Then, a user comes in and spots the ad on their smartphone when the app is activated. What specific ad they see depends on who they are: a young woman shopping in a grocery store might see an ad pop up in the cosmetics aisle, whereas a middle-aged man might be given an ad near the pharmacy. ARround is currently in its pre-ICO stage. The pre-ICO started on February 27th, 2018, and is set to run until May 1st, 2018. The token sale will then launch on May 15th, 2018, and run until July 15th, 2018. The pre-sale target goal is US$1 million. The soft cap for the ICO is US$5 million (hard cap to be announced after the pre-sale ends). So far, ARround’s pre-sale has raised US$244,711. The token is ARR and will be used on the ARround platform to purchase any digital goods and services once the ICO is completed. There will be a total of 3 billion ARR tokens offered; all unsold tokens will be burned. The ARround ICO is accepting Ethereum, Bitcoin, Litecoin, Bitcoin Cash, and Dash. One ARR equals to US$0.035. ARround has been rated 5/5 by ICO Bench and by Track ICO. 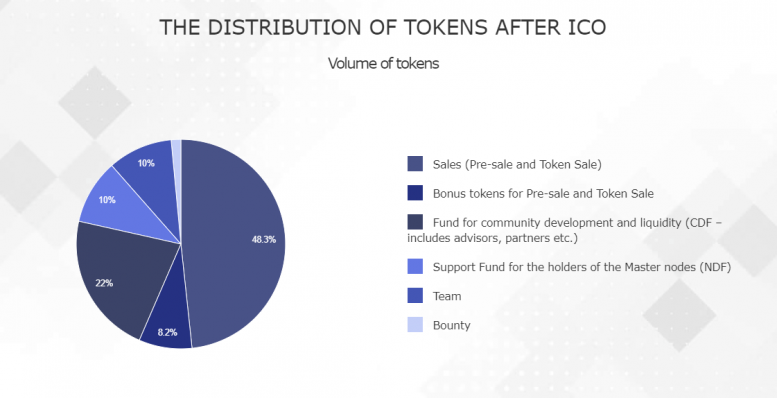 However, ICO Marks gave it a 5/10 rating.